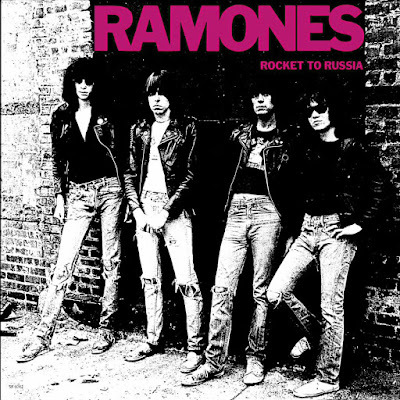 The Ramones will release an expanded 40th anniversary reissue of their 1977 album, “Rocket To Russia”, on November 24. The 2017 “Rocket To Russia” 3CD Deluxe Edition reissue presents the record’s original mix alongside a new 40th anniversary one by the album's original engineer/mixer Ed Stasium. A second disc provides two dozen rare and unreleased recordings, including rough mixes from sessions at Mediasound and The Power Station, while a third disc is the complete unreleased concert recording of the band’s December 19, 1977 show at the Apollo Centre in Glasgow, Scotland - just a few days before the group recorded the classic live album, “It’s Alive”, in London, UK.